It shouldn’t be so difficult to find a great hiking watch, and thanks to great review sites we help you narrow it down. It can be overwhelming with all the features crammed into electronics. I can help find a hiking watch specifically for your needs. There is a large variety of available features and this article should come handy to help you find the best hiking watch for your budget. 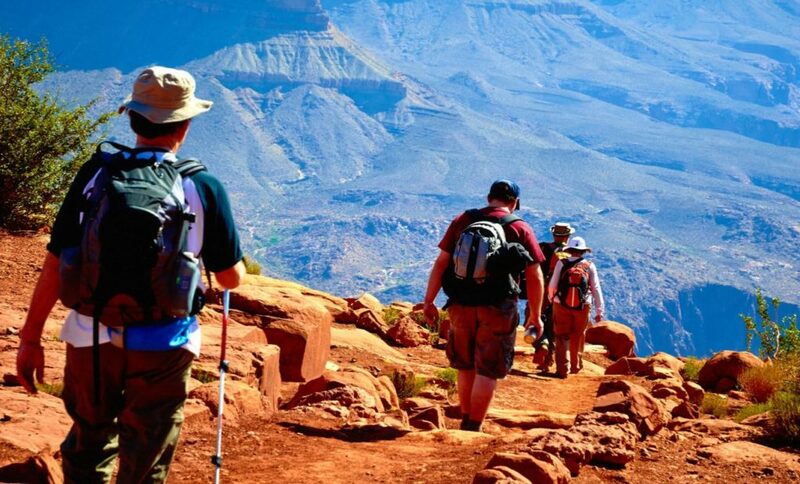 Many companies are making watches specifically for hiking and they are becoming very popular. Hiking watches are some of the most technological watches you can get. New models are coming out so quickly that it can be difficult to stay on top of what has the most features. The watched I selected below will be the 5 best hiking watches you can get as of this article. Some of the watches will have GPS, and some will not. I am trying to fit a hiking watch in for everyone’s budget. There are advantages to having a GPS, but some people will prefer to not have it. All the watches will have a Compass, and Altimeter. Two features I find to be essential for hiking. What Features Should I Look for in a Hiking Watch? 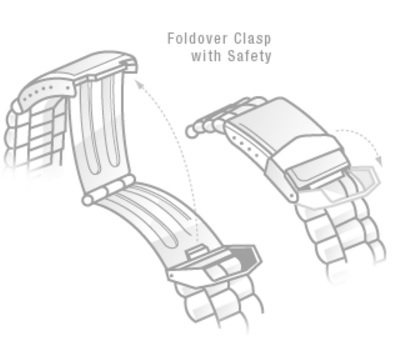 I believe this is an all encompassing list of features found in Hiking Watches. 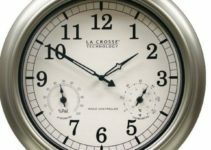 They have special sensors not typically found in regular around the house type watches. Some of these features are more important than others. A Compass can be considered life saving when you are not sure what direction you are going. A Barometer can give you heads up to incoming foul weather. An Altimeter is great for showing your altitude. The best solution for a Hiking Watch involved a GPS receiver. 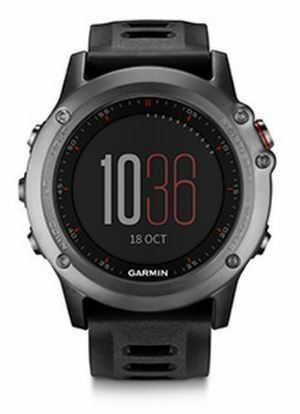 For the longest time, The Garmin Fenix 3 was the best all-in-one outdoor hiking watch you could get. It has all of the features you could want in a hiking watch and the battery life is outstanding to go along. 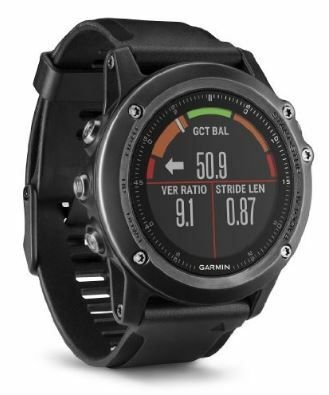 The Garmin Fenix 3 is loaded with all the best features, Altimeter, Barometer, Compass. It has excellent GPS connectivity and also WIFI to automatically connect and sync the data it collects about your hikes. It records a GPS track log creating a “bread crumb trail” as you move. It also allows you to mark locations, such as a start/finish line, course checkpoint, or a campsite, vehicle or other point of interest. With Fenix 3, you can create and follow courses, mark up to 1,000 locations and store up to 10,000 track points and navigate to them. Much like the Garmin Fenix 3 above, The Fenix 3 HR is packed full of features. 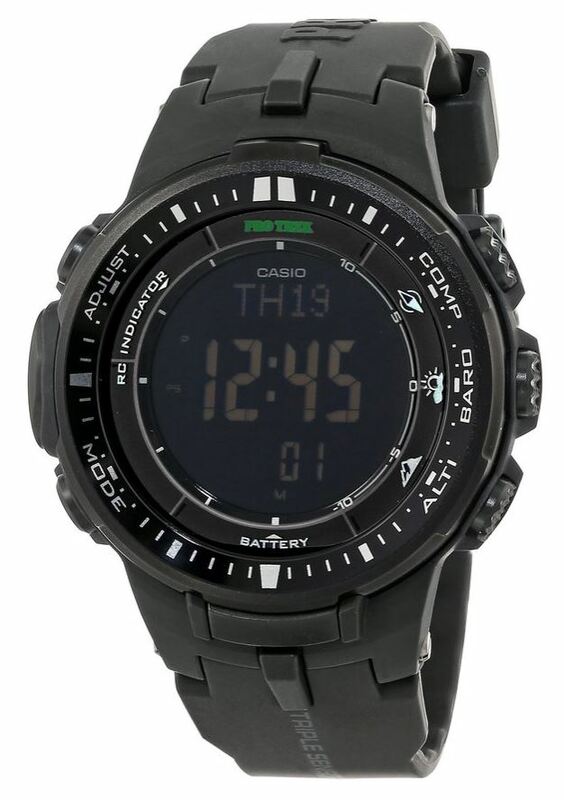 In addition to Altimeter, barometer, compass, and GPS, it also has a highly accurate heart rate monitor. This is a great way to monitor your BPM while on the trail. Just like the Fenix 3, you can WIFI sync your trail data. You can even track the trail so that is nearly impossible to get lost. When it comes to multi-sport tracking you’ll be hard pressed to find a watch with more on offer than the Fenix 3 HR. This works for – deep breath – running, cycling, swimming, skiing, hiking, paddleboarding, golf, rowing, hunting, fishing, the gym and more. If that list isn’t exhaustive enough you can even make up your own by picking the data screens you want. it still can’t offer as much as the Fenix. I use this to record all my cycling, running, and swimming sessions. The watch is incredibly well-built. I’m not afraid of leaks or damage from activities. The strap is comfortable and almost too difficult to remove. I can depend on the heart rate monitor and GPS connect within a few seconds (faster than my iPhone can locate me on Google Maps). 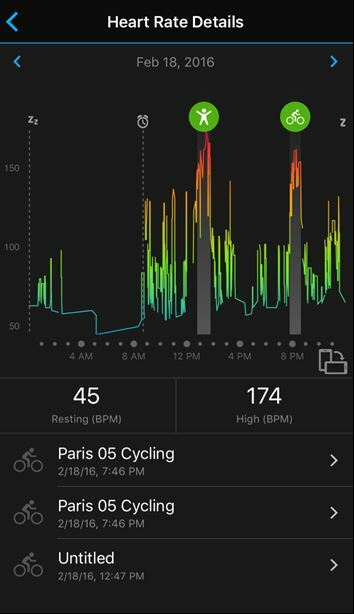 I use the app to sync my workouts, which are then instantly uploaded to Strava. Battery life is solid – at my usage level, I charge overnight about once every three to four days (I don’t let the battery level dwindle). The heart rate monitor is compact and the strap is comfortable and stays in place. The software allows a ton of customization, so I can adjust the watch to my needs. It’s also rock solid – very few bugs. However, it does needs work on the user experience side. The features are all there and customizable, but once in a while difficult to find. For example, I wanted to adjust the GPS accuracy of my cycling routes (i.e. pinging your location every second vs. every five seconds, etc. in order to save battery), but could not find the option on the phone app. Instead, it was in the desktop app. Finding the solution required an email to Suunto support – albeit they were helpful and quick to respond. 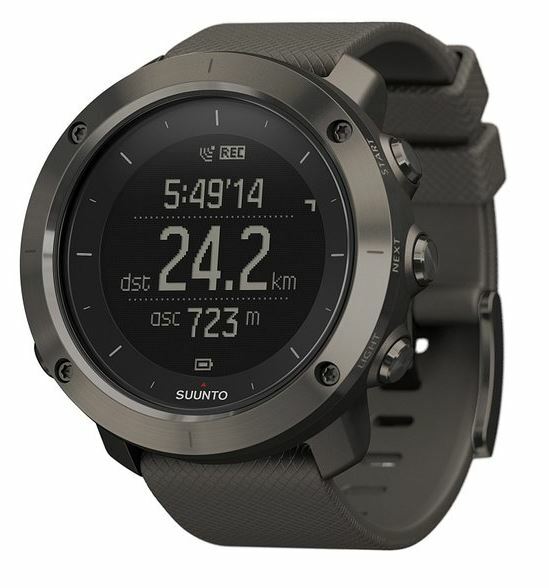 The Suunto Traverse is a great hiking watch for the weekend warrior. It has most of the features you are looking for. The Traverse also has great battery life with the GPS disabled. This isnt like the apple watch that you will have to take off and charge every night. its definitely capable of going 100 hours on a charge. The step counter is a great feature for someone just going on casual walks or runs and want to work on increasing stride. it is surprisingly accurate. Like the other GPS enabled watches, it is capable of setting a breadcrumb trail making it possible to retrace your steps. 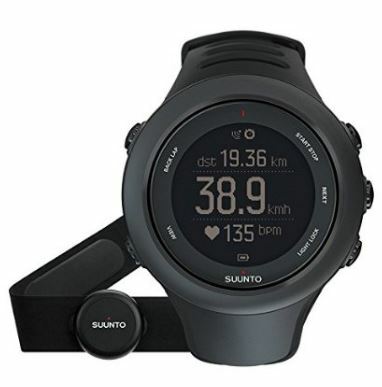 Suunto’s online sports community; Movescount.com, allows users to communicate and share stories about their latest adventures/endeavors with one another through the online website or the App which is available on both the android and iPhone platforms. Users just simply upload their “moves” directly to their device from their Traverse Alpha with the provided cable. Basically the Movescount website and App will allow the user the full Alpha Mapping functionality. Without going online or downloading the App, there’s no way to download your local maps onto file in order to have the full mapping ability to use all of the features such as the route navigation, waypoint alerts, breadcrumb trail and so on. The PRW30001A is a great hiking watch, but it falls massively short of the others. First it does not have GPS function like the other watches do. It does have the ABC sensors, Altimeter, Barometer, and compass, along with a thermometer. The best benefit of this watch however is the fact that you never have to charge it. Solar powered watches are getting better and better. It really is great to not have to worry about whether or not your watch is charged. Add that to all the other devices who’s battery life needs to be maintained and watched. This watch does fall short on those features though. There is no fancy touch screen, no brightly lit colored display. No way for you to record a breadcrumb trail. This is a decent go between option between regular old analog watch, and super expensive fancy GPS Smart Watch.